Return to the three examples above. The law of love leads lovers to do more than just obey the command to be baptized, it leads them to be baptized for the purpose God designed (i.e. for the remission of sins, Acts 2:38). 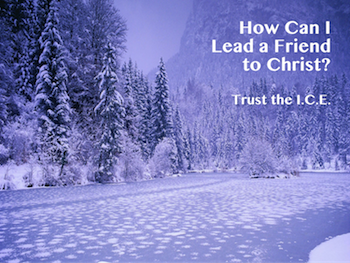 The law of love puts God's intentions above our own. It places His directives above our needs, even the need to understand why. 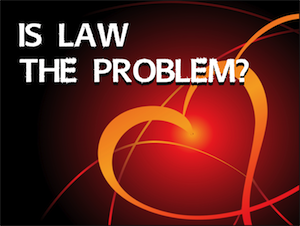 Is law the problem? Not at all! Back to Top of "Is Law the Problem?"